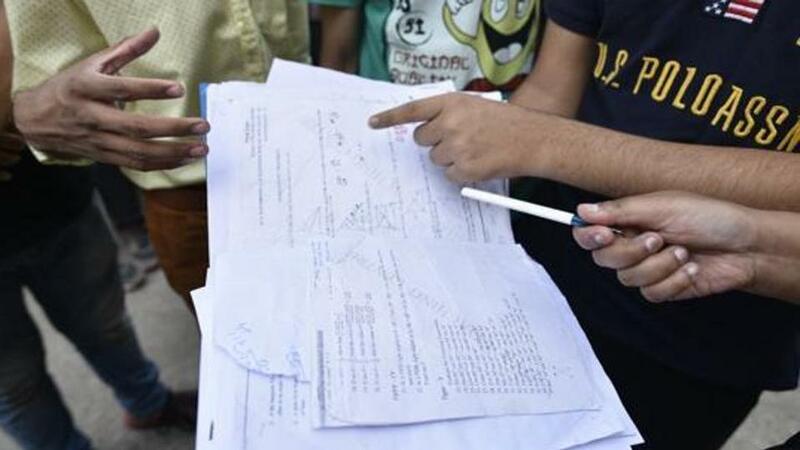 Nearly two weeks after the Mumbai division of the state education department filed a first information report (FIR) in connection with the Secondary School Certificate (SSC) paper leak in Bhiwandi, Thane district, the board has now said it will review its security provisions to ensure such malpractices do not occur again. “The police are currently investigating the leak and the board is also conducting an independent inquiry. After we get details of both the inquiries, the board will review the existing security provisions. We will see if something more needs to be done to rid the system of such malpractices,” said Sharad Khandagale, secretary, Mumbai divisional board. On March 14, Bhiwandi-based Samvad Foundation sent an email to the divisional board informing them about a possible paper leak racket after several members of the organisation received images of SSC papers. Screenshots shared in the email revealed that the algebra paper, which was scheduled to be held at 11am on March 11, was possibly circulated on social media at 10.13am. The organisation also sent emails hinting at a possible leak of the science 1 and 2 papers which were held on March 15 and 18 respectively. The same day, three students were spotted with papers outside an exam centre by the flying squad. So far, four people, including the vice-principal of a school and a tutor attached to a private coaching class, have been arrested. On March 28, the Mumbai board also initiated an independent inquiry.